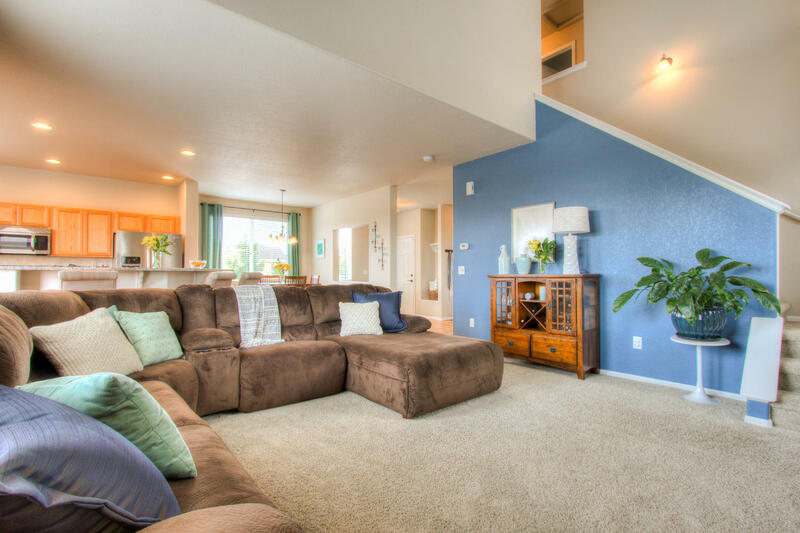 Pristine Open Two-Story! 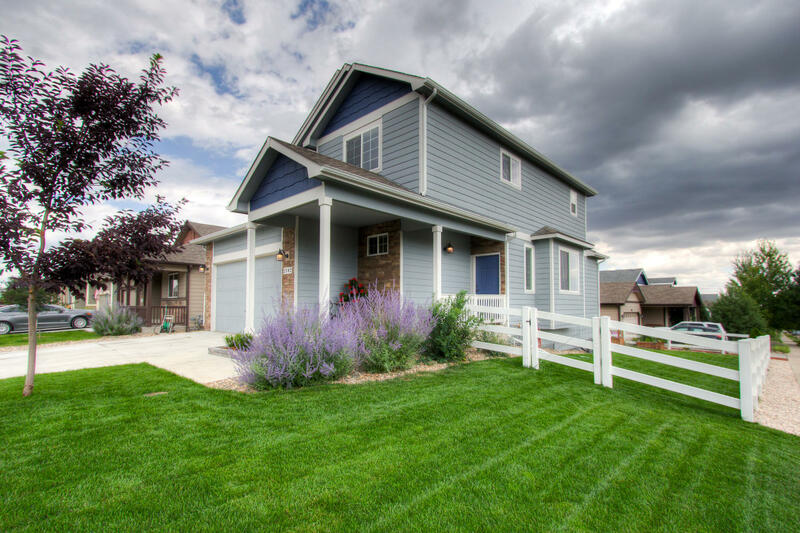 Nestled on an ideal corner lot in popular Maple Hill, easy access to I-25 and Old Town Fort Collins! West facing corner lot with a spacious backyard - looking out onto where the new Maple Hill Park will be! 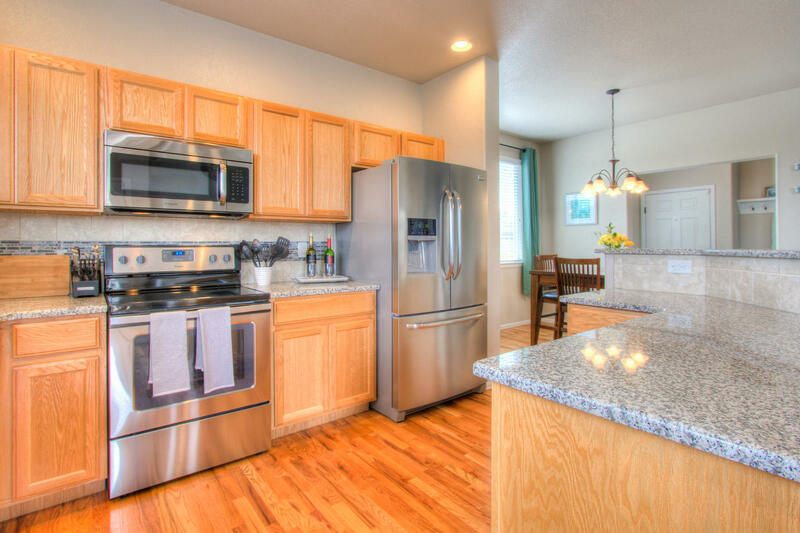 Beautiful Spacious kitchen with Shiny Slab Granite, full tile backsplash, 42" oak cabinetry solid oak HW floors and New upgraded Stainless Appliances! Full Basement with a High Efficiency furnace, media filter, humidifier, central A/C, fenced yard with both front and backyard sprinkler and standing garden beds!